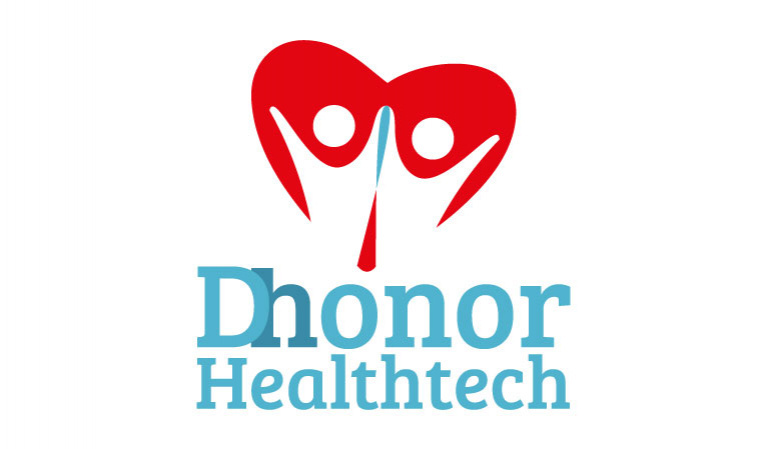 Dhonor Healthtech is a solution development company combining the power of integrated technologies such as Blockchain, AI and IoT/NFC to boost health and wellness offerings in the Middle East. The company is based out of Abu Dhabi, UAE. - Patient wellness: Expert-guided advice, helping a patient to change their lifestyle instead of taking medications. The advice is provided based on the patient’s current condition and DNA detected risks. - Patient Safety verification: Self-verification solution to verify the condition of medicines and other healthcare products. - Organ verification and priority: Smart organ waitlist, donor verification and Smart-matching AI. Dhonor partnered with UAE health authorities, leading universities (Imperial College and UPC Barcelona) and Telecom Carrier du.ae to bring about the regulations for mandatory verification, reach and training to healthcare providers and healthcare AI development with Universities.